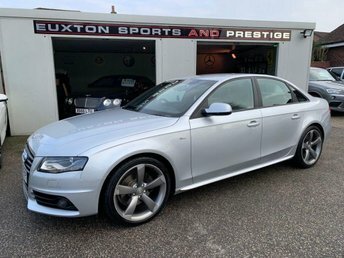 Four wheel-drive, 17in x 7.5J 7 - Arm Design Alloy Wheels with 225/50 R17 Tyres and Locking Wheel Bolts, Audi Concert Radio - CD Player with MP3 Compatibility- 65in Colour Centre Console Screen-and SD Memory Card Reader, Automatic Windscreen Wipers, Deluxe 3 - Zone Climate Control w- Separate Air Distribution and Digital Display, Drivers Information System (DIS) in Colour, Electric Front and Rear Windows. 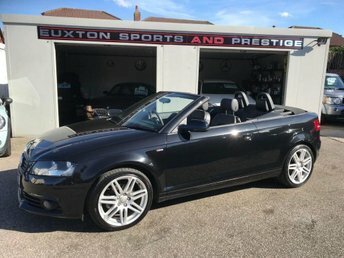 5 seats, BLUETOOTH + REAR PARK ASSIST + AUTOMATIC LIGHTS + CRUISE CONTROL + AUXILLARY + 2 X KEYS. , BLUETOOTH + REAR PARK ASSIST + AUTOMATIC LIGHTS + CRUISE CONTROL + AUXILLARY + 2 X KEYS.